We recognize that earning your trust is crucial to earning your business. That’s why we’ve assembled a core leadership team that is driven by a singular goal: to exceed your expectations. As our company has grown over the years, we’ve continued to expand our team with thoughtful, experienced leaders from diverse backgrounds and industries, all of whom are dedicated to building a great company with an unfailing commitment to our customers. Jim Kastner is the founder, chief vision caster and leader of Unisource Solutions. Pioneering the concept of furniture management in 1987, Jim created a firm that would grow from a local provider of furniture services to a premier statewide provider of products, professional services and logistics. Jim’s hands-on industry experience, ranging from installing furniture to running an industry leading corporation, have helped engrain a spirit of innovation, diligence and accountability in our firm and our people. As CEO, Jim oversees the strategic and business direction of Unisource Solutions, providing operational guidance and creating a vision for success. 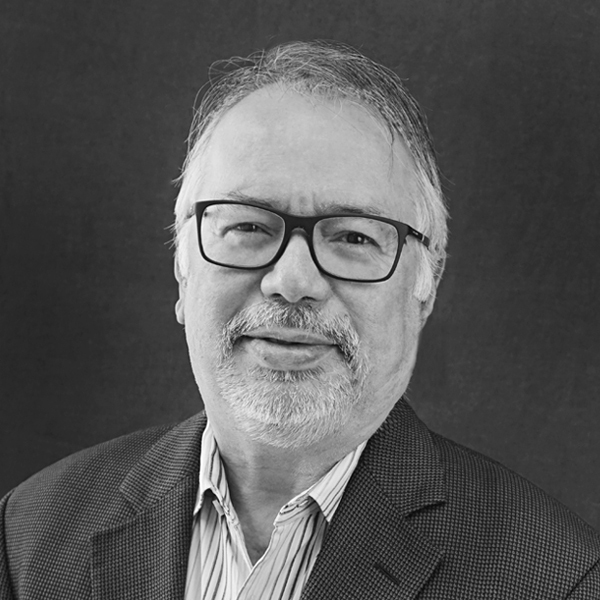 As Unisource Solutions' Chief Financial Officer, Clem Nieto has provided sound and strategic financial oversight to Unisource Solutions for more than 19 years. Responsible for the company’s Accounting and Finance/Treasury functions, and strategic planning, Clem has more than 40 years of well-rounded public and private accounting experience, having also worked for Ernst & Young, as well as in real estate, banking and service industries. 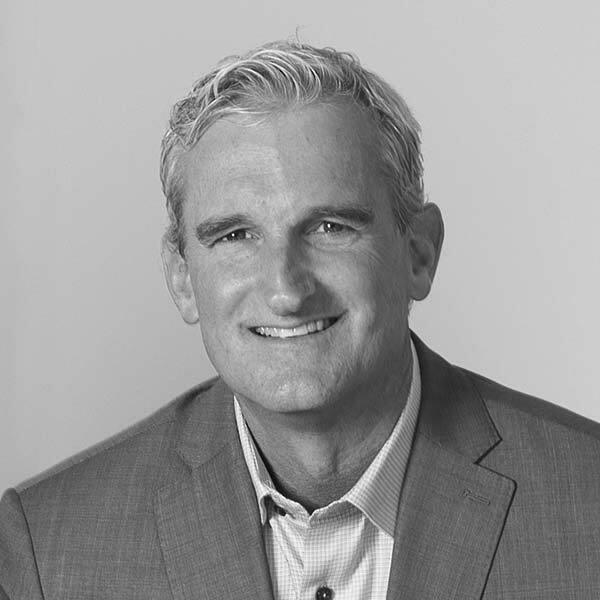 A licensed CPA with an MBA degree from UCLA Anderson School of Management, Clem brings unparalleled wisdom, professionalism and integrity to our corporate leadership team. 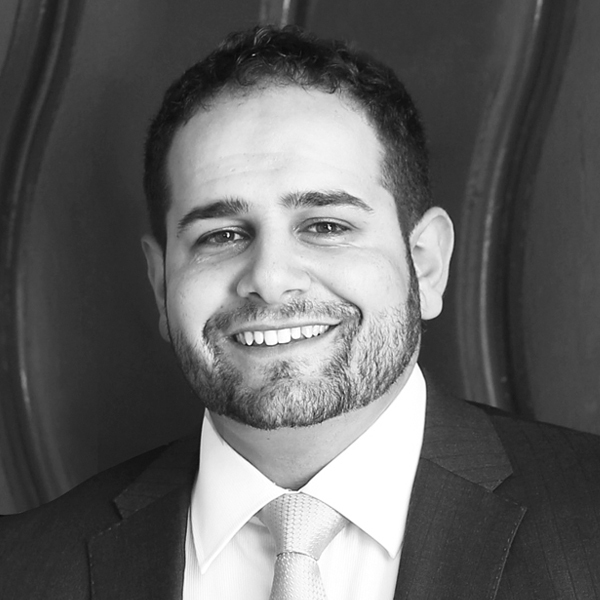 Jamal Nasserdeen is responsible for organizing and overseeing operations and services for Unisource Solutions statewide, including Client Services, Project Management, Inventory & Asset Management, project installation and logistics. With extensive experience running studio and facility operations in the private sector, Jamal brings industry expertise, a unique customer perspective, and an acute understanding of quality performance to managing our service infrastructure. Rick Bartlett oversees and manages all of Unisource Solutions primary sales activities. He is the strategic leader of the company, responsible for overall performance including drawing upon our firms resources to implement successful projects, developing long term service programs to support on-going furniture maintenance needs, MAC objectives, capital projects, furniture procurement initiatives and reporting functions. Rick has over 24 years with Unisource Solutions, and is a graduate of Cal Poly San Luis Obispo. Jeffrey Braun is an industry veteran with more than 20 years experience in design and manufacturing. 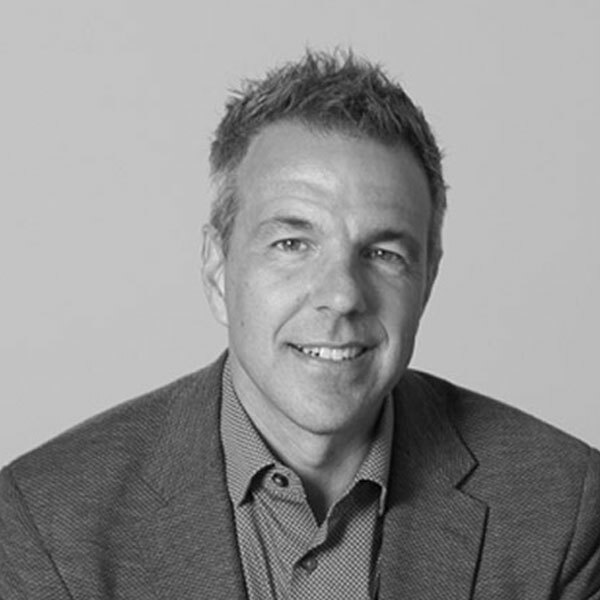 As Executive Vice President, Jeffrey provides his expertise in product development, custom furniture design, workspace optimization, business development, and client relations. He oversees Unisource Solutions’ Platform division, overseeing product lines, manufacturing and custom design efforts and works with clients on their workplace projects from conception to completion. Previously, Jeffrey worked in Chicago’s film industry, designing sets and art directing. 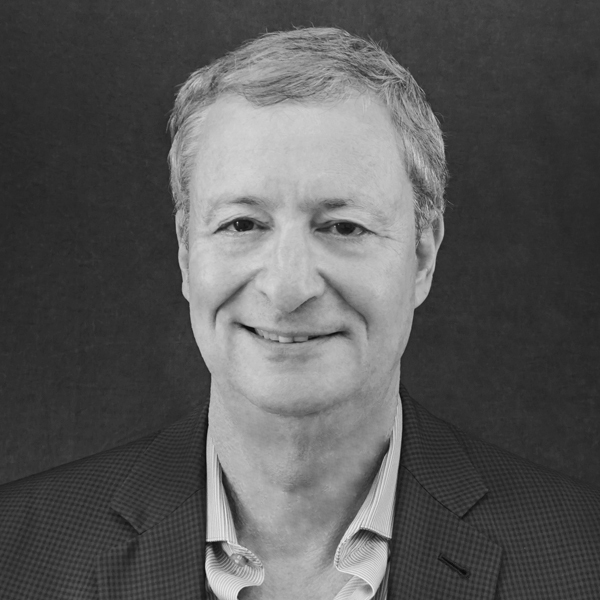 Prior to joining Unisource Solutions, he ran his eponymous contract furniture company, Jeffrey Braun Furniture, working with interior designers, architects, hoteliers, and property managers. 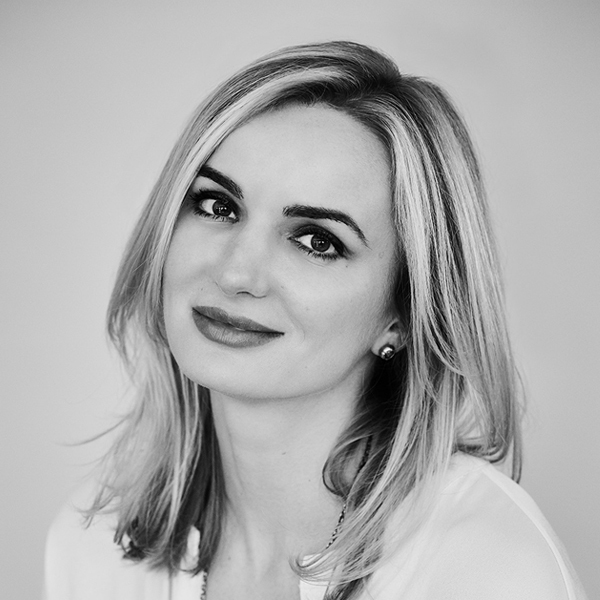 Joanna leads the design team, developing concepts and strategies best suited to our clients' needs. She manages project work flow, design development and interfaces with clients and the A+D community.